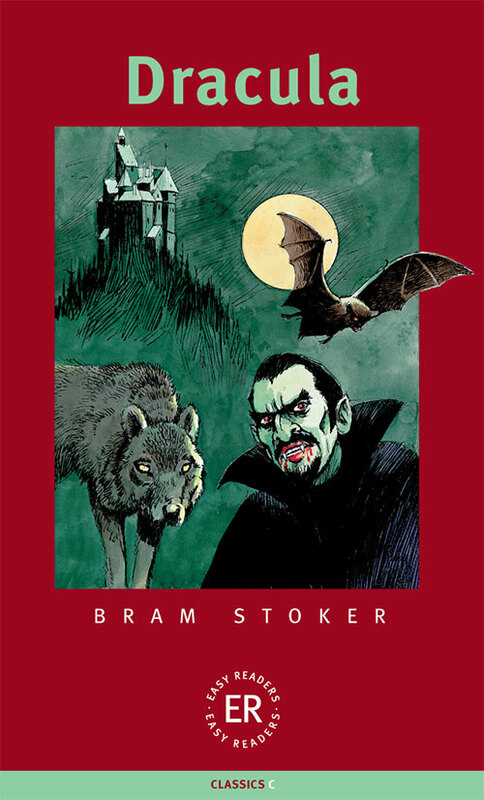 The classic vampire tale begins with the journey of a young Englishman, Jonathan Harker, to Count Dracula's castle in th mountains of Transylvania. Jonathan Harker has helped the Count buy an old house in London, and the Count says he is looking forward to 'walking through the crowded streets of London and sharing its life and death'. Three months later a mysterious ship arrives at an English harbour carrying only fifty boxes of Transylvanian soil. Soon wolves, bats, and vampires haunt the streets of London, and it is up to the vampire-hunter, Professor Van Helsing, and his friends to find Count Dracula before it is too late.